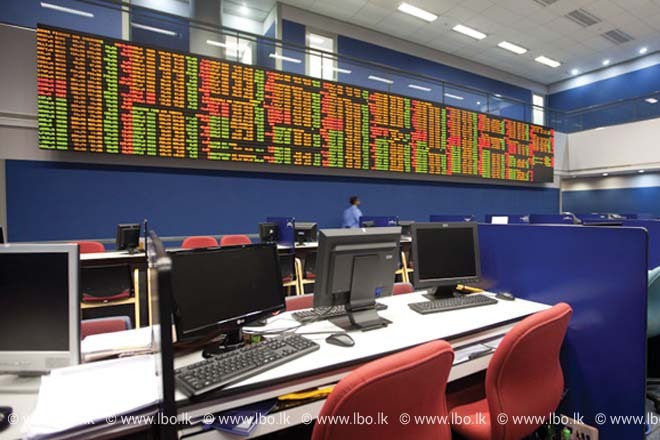 May 26, 2016 (LBO) – The Securities and Exchange Commission of Sri Lanka has been informed that several irregularities in Blue Diamonds may point to the possible misappropriation of Rights Issue funds. The Ernst & Young which conducted a special purpose independent audit on an agreed upon procedure has revealed the possible commission of one or more capital market offences as well as offences under the Penal Code. Issuing a letter, the Securities and Exchange Commission said it has commenced further investigations into the company. Meanwhile, Blue Diamonds has also sought time to submit a reply to the findings contained in the said reports. Following the SEC letter, the CSE has halted trading in the securities of the Blue Diamonds until appropriate disclosures are made to the market.